My goal is to Educate You for Your Best Decision. 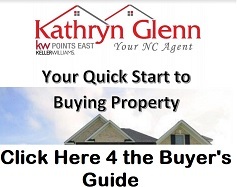 So let’s first start you off with some good information about purchasing in Eastern, NC! 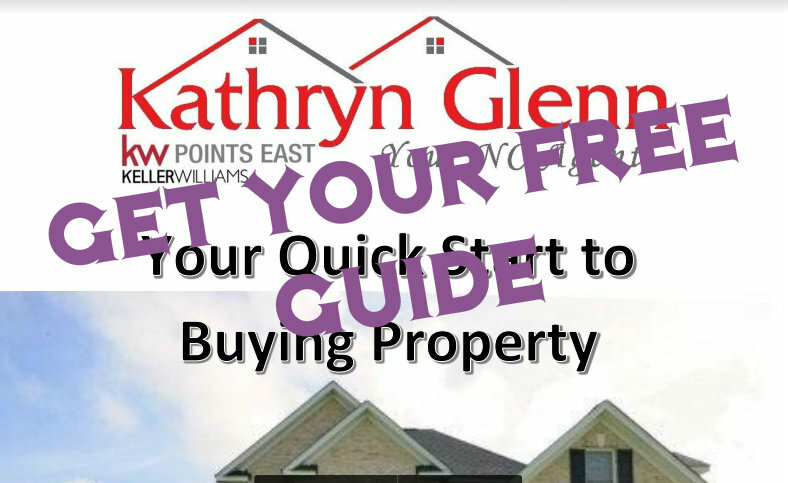 1) I provide all my clients with a purchasing guide for the local area. This will highlight commonly asked questions and tools to assist you with your search. 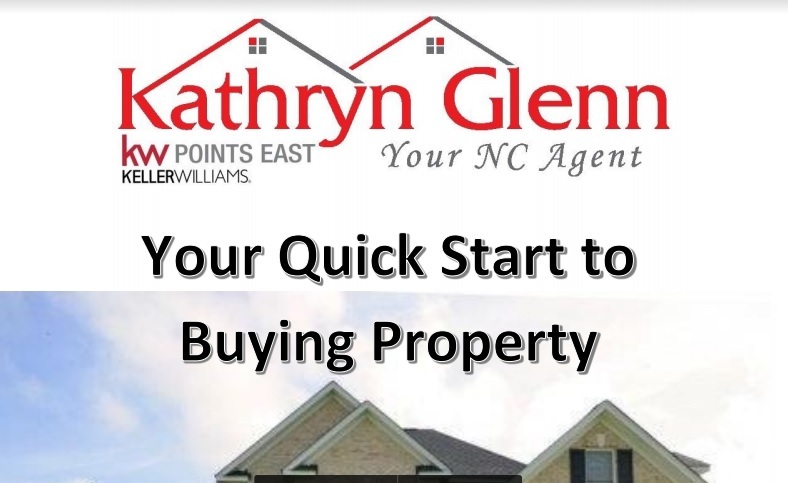 2) Listings Search, Free access directly to the agent’s FlexMLS listing service and GPS coordinates throughout ENC. 3)Sit at Home and allow the listings to come directly to you, via smart phone or computer! Save Time & Money, resting assure you’ll be the first one notified before anyone using the Zillow or other real estate platforms. 4)Relocating? Allow me to provide you with a Video Tour! Not all my clients can be here when their ideal home comes onto market. 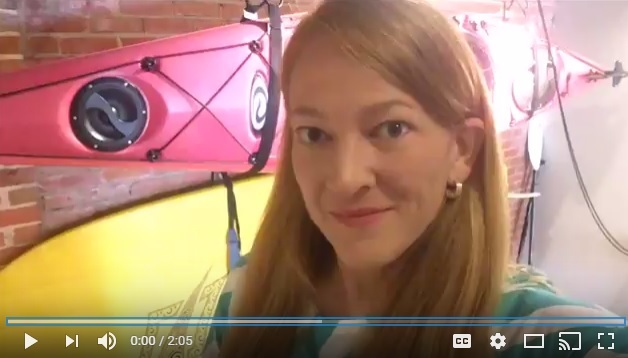 So I offer a “live walk through video tour” allowing you to still be one of the first to see the home on your time. So Ready to Get Started? !